Howard and Jeff founded PSD Solutions in 1992. As a Managing Partner of PSD Solutions, Howard is in charge of application development team projects. The team focuses primarily on Microsoft SQL Server and .NET application development technology, along with supporting other legacy database applications.  Howard’s background in accounting, finance and technology has enabled PSD to create applications to provide cost effective solutions which incorporate long-term visions while resolving immediate problems. While the technology that PSD implements has changed significantly over time, the core solutions and philosophies have remained constant. PSD has many clients running applications that were implemented in 1992. Howard is a Certified Public Accountant and has an undergraduate degree in Accounting from the University of Illinois at Urbana-Champaign in 1983. Prior to PSD, Howard was a consultant for a Big Eight Accounting firm, worked as an analyst for an investment / financial planning firm and was in charge of finance and technology for two real estate development companies. With the introduction of Lotus 123 in 1984, Howard immediately realized that there was a tremendous opportunity to combine business with technology and started acting on it.